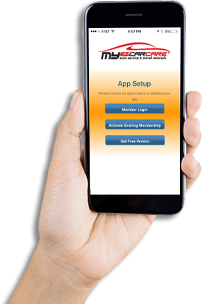 To receive your MyEZCarCare member Fleet Discount at each of these participating merchants, just SHOW THE DISCOUNT CODE ON YOUR MEMBER CARD or mobile app VIP Card Button at the time of purchase. 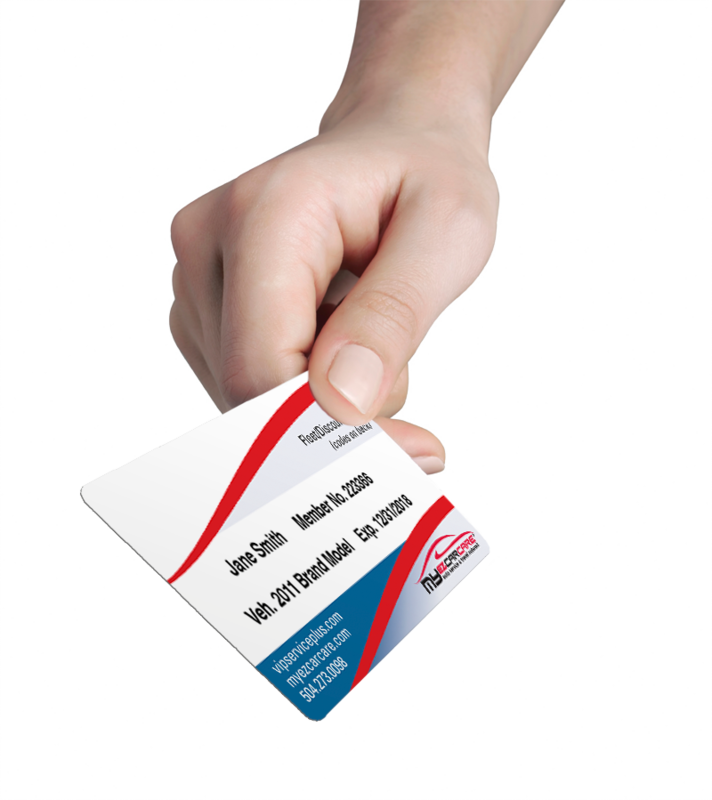 A current list of merchant discount codes can be found by CLICKING HERE or your mobile app VIP Card button. Click here to find your nearest discount locations! The MyEZCarCare Auto & Travel Network offers the best available discount with the top car rental companies in the country. Rental discount includes economy cars, luxury cars, cargo vans, pickup trucks and more and range from 5 to 35% depending on location and time of booking. Members LOGIN HERE to access your discounts. Our VIP members receive up to a 20% discount off the "best available rate" on these fine hotels and resorts in the US and Worldwide. Choose from over 7,200 hotels, 93,000 vacation property rentals and 160 vacation ownership resorts for both business and pleasure. Tripbeat provides thousands of exclusive vacation options at already special discounted pricing PLUS VIP Members receive an additional 25% discount at participating locations. Whether you want a condo, villa, cottage or home, city, beach or mountain-top get away, we have just the right property in any corner of the world unprecedented pricing for an unforgettable experience!